What Are Defense Base Act Insurance Rates and Benefits? If a U.S government contractor or sub contractor hire you, and you are working overseas on an agreement for the department of defense, then it is most probably true that your employer is obligated by the federal government to offer you with DBA or defense base act insurance. The defense base act or DBA got decreed in the year 1941. It was initially decreed as an extension of the long shore and harbor workers’ compensation act, that offers lost wages and medical care to the employees that are hurt while performing their job. 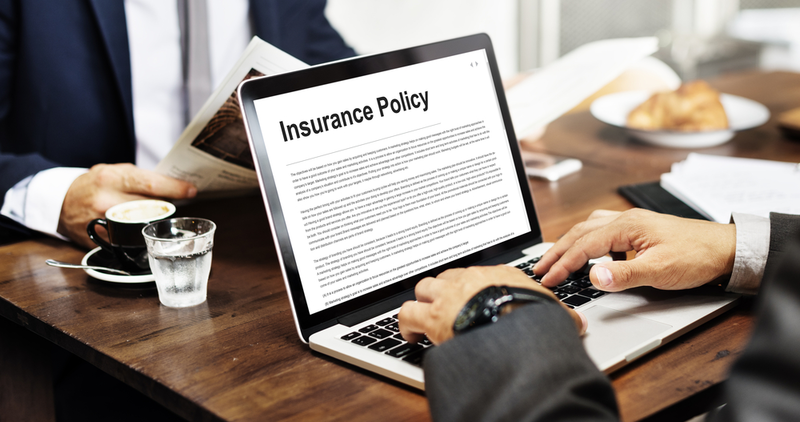 What are DBA insurance rates? Get in touch with Defense Base Act Lawyer, and you would know that premiums vary greatly. These premiums depend on the kind of job, the risk involved and various other factors. These are usually computed per $100 of payroll or maybe with a fixed minimum premium set. As an example, white collar workers are assessed at $3.50 per $100 of payroll, while pilots get assessed at $10 per $100 of payment. 1: Disability compensation is equal to the two-thirds of the weekly wages of the employee, with a cap of $1,256.84 per week, however this rate changes every October. Employees are eligible to get compensated in case of partial loss of earnings. Then these wages that get lost are paid out twice a week or biweekly. 2: The surviving spouse or one child gets the death benefits. These are equal to the half of the weekly earnings of the employee, or two-thirds of profits in case of two or more survivors. These aids don’t come with an expiration date. They are paid for life with no maximum or minimum payout. The compensation can be adjusted based on one's calculation of the cost of living. Widow or widower is also eligible to get expenses of funeral summing up to three thousand dollars. 3: In case of injuries, employees can exercise their right to seek treatment with the help of a physician of their choice. Insurance through defense base act lawyer covers all expenses of medical care, and it is inclusive of surgical and hospital costs, travel to receive treatment and medical supplies. 4: Vocational rehabilitation is also available for employees that are injured and cannot come back to their previous jobs. Defense base act insurance is a great thing for someone who is being sent overseas, but as a mandate, it is essential that they connect with their contractor or subcontractor so that they can obtain their insurance policy, and also keep the employee informed of the various aids and instructions on filing a claim.